Parents Can Turn Failure into an Opportunity for Growth by Reframing Their Teen's Perspective. “Adolescence is littered with experiences of failure because growth challenges must be continually surmounted,” however, parents can best support teens navigating the ups and downs of adolescence by constructively reframing perspectives about failure. Posted on February 20, 2019 by Mallory Davis and tagged teens Parenting. Use These Five Strategies to Get Back to Your Baseline Quickly After an Upset. For many of us, stress is an inevitable part of our lives; however, that doesn’t mean we need to let it rule our lives. Read on to learn 5 ways to recover quickly from overwhelm. Posted on February 20, 2019 by Mallory Davis and tagged Overwhelm stress. Want to Decrease Stress, Reduce Chronic Pain and Fight Depression? Yoga, Researchers Suggest, May Be the Practice For You! “Multiple studies have confirmed the many mental and physical benefits of yoga. Incorporating it into your routine can help enhance your health, increase strength and flexibility and reduce symptoms of stress, depression and anxiety. Finding the time to practice yoga just a few times per week may be enough to make a noticeable difference when it comes to your health.” Find out more about the Benefits of Yoga. The Vista Wellness Center is Now Open! Would you like to take advantage of private, small group yoga in a comfortable and relaxing environment? The Vista Wellness Center offers 60 minute yoga sessions on Mondays at 8:30am and on Wednesdays and Fridays at 10:30am and 12pm. All classes are $25 each. Sign up for yoga using promo code, "1HALF" to receive half off of your first session! Visit the Vista Wellness Center to book a class now. Posted on February 6, 2019 by Mallory Davis and tagged Wellness Center Yoga. “While it may be clear that optimism can be beneficial, it then becomes a question of whether or not people can learn to take a more positive perspective. Can even the most pessimistic of people adjust their worldview?” Find out more about Learned Optimism and How to Incorporate It Into Your Life. Posted on February 4, 2019 by Mallory Davis and tagged Optimism Positivity. “Empathy is not feeling what you would feel in a situation. It is stepping beside yourself and adopting another person’s emotion for a few moments. 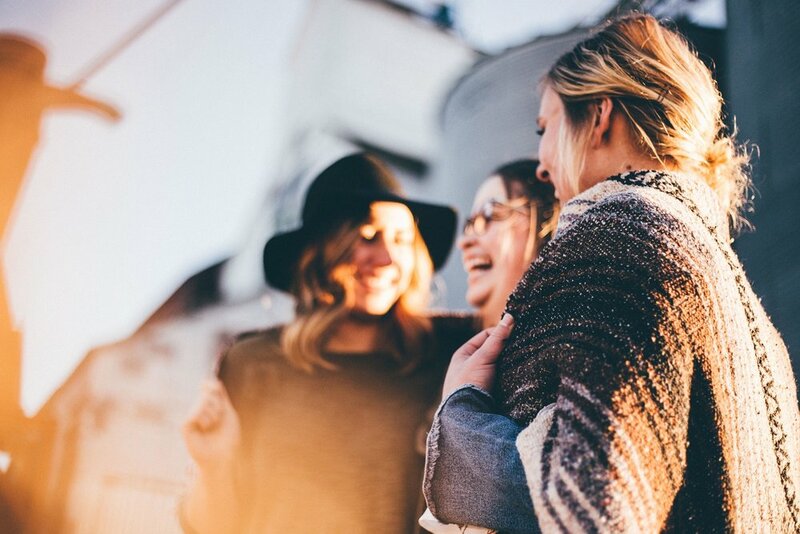 Some research suggests that we succeed at this task by virtue of mirror neurons, or brain pathways that fire whether we’re experiencing the stimulus or we see someone else experience it.” Read on to learn more about How to Develop Empathy in Relationships. Posted on February 4, 2019 by Mallory Davis and tagged Empathy Relationships. “Sleep problems have long been recognized as a symptom of psychiatric and neurological disorders, including depression and Alzheimer’s. But increasingly, researchers are exploring the two-way street between disrupted sleep and disease. 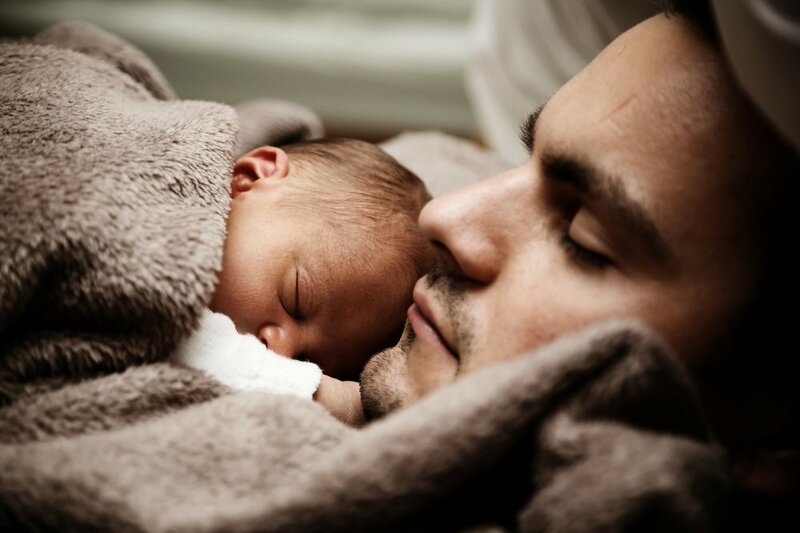 And researchers who started out interested in cognitive functions such as memory or brain development are finding themselves focused on sleep because it is so fundamental.” Click here to find out more about The Benefits of a Good Night’s Sleep. Posted on February 4, 2019 by Mallory Davis and tagged Sleep Rest. Posted on December 28, 2018 by Mallory Davis and tagged Relationships. Posted on December 28, 2018 by Mallory Davis and tagged Teens Self-Compassion. Posted on December 28, 2018 by Mallory Davis and tagged Insecurity Social Anxiety. Want to end 2018 on a happy note? Lay a solid foundation for 2019 by creating joy during the last 30 days of December with this Happiness Calendar, brought to you by our friends at the Greater Good Science Center. Posted on December 7, 2018 by Mallory Davis and tagged Happiness Calendar New Year. Feeling overwhelmed? Consider finding relief by letting go of the things in your life that are weighing you down. Posted on December 7, 2018 by Mallory Davis and tagged Stress Overwhelm Wellbeing. Fostering gratitude in our own lives--and in the lives of our children--is a process. This is because gratitude is an experience, not just a behavior. Learn how to inspire gratitude and grow empathy in your child by following these three daily practices. Posted on December 7, 2018 by Mallory Davis and tagged Gratitude Empathy Family. Does the holiday season make you yearn for home? You're not alone. Our connectedness to a sense of place brings order and comfort to our lives. Posted on November 30, 2018 by Mallory Davis and tagged Holidays Home Family.